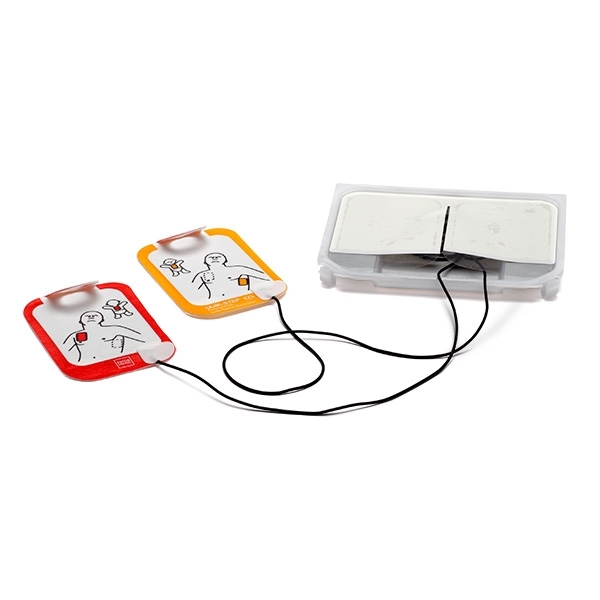 The Lifepak CR2 Replacement Electrodes are compatible with all CR2 Automated External Defibrillators (AED). 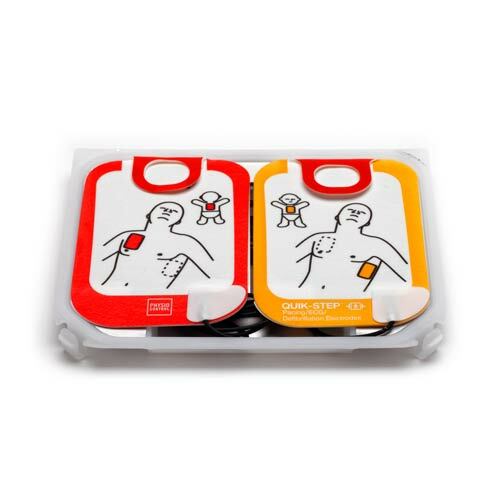 The unit is designed for use on both Adult and Paediatric casualties and is supplied with a four year shelf. Once the pads have been applied, the Lifepak CR2 electrodes will allow CPR to continue while analysing to determine whether delivery of a shock is required. 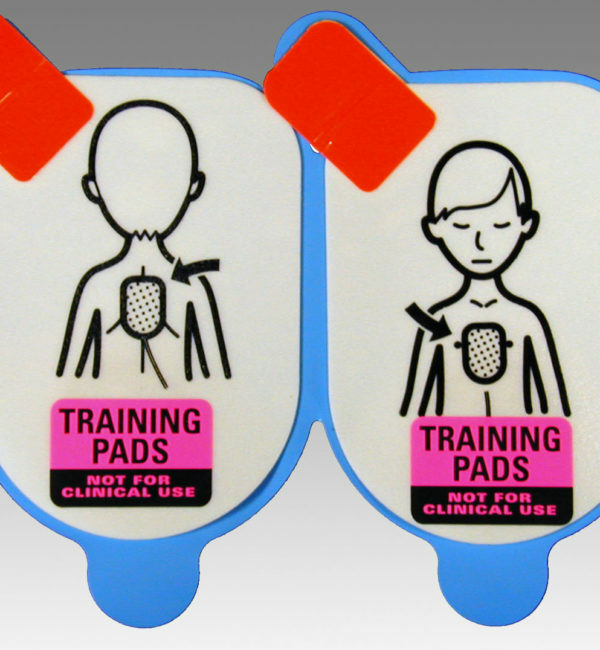 At the press of a button the pads can be converted for use on a paediatric casualty, delivering a lower energy shock if required. The Lifepak CR2 electrodes are easily installed and should be pre-connected for use. It is always advisable to have a spare package in the event of use. 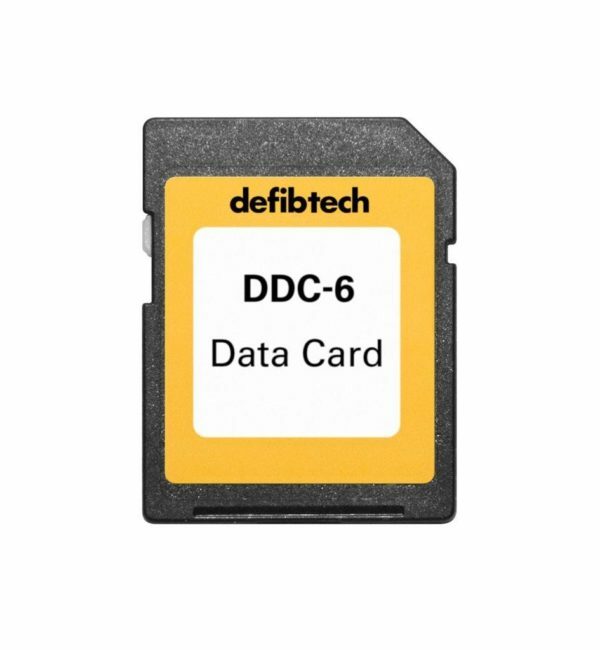 Replacement batteries for the Lifepak CR2 are also available.